The Notre Dame Club of Greater Louisville is proud to welcome the Fighting Irish football team to Louisville, Kentucky for the first time! 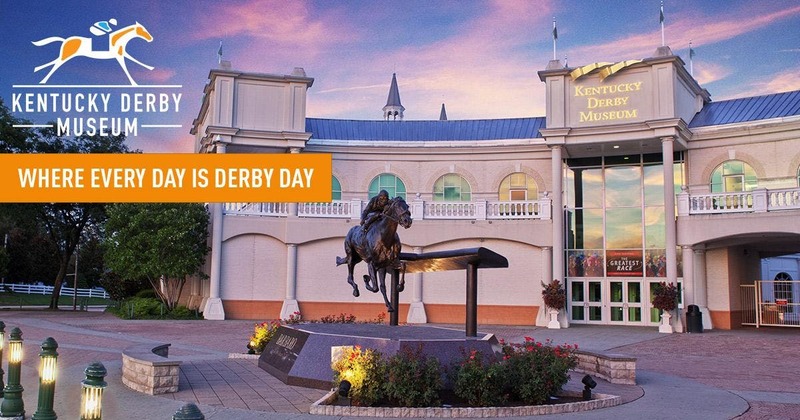 We invite Notre Dame fans to join us before the football game for a party at the iconic Kentucky Derby Museum at Churchill Downs, just a mile from Cardinal Stadium. Notre Dame fans will enjoy private tours of the museum and racetrack, live music, appearances from the Notre Dame Cheerleaders and Leprechaun, a photo op with a racehorse, Off Track Betting, a full cash bar featuring specialty drinks like Mint Juleps and bourbon flights, family-friendly activities, free parking for the game and much more!